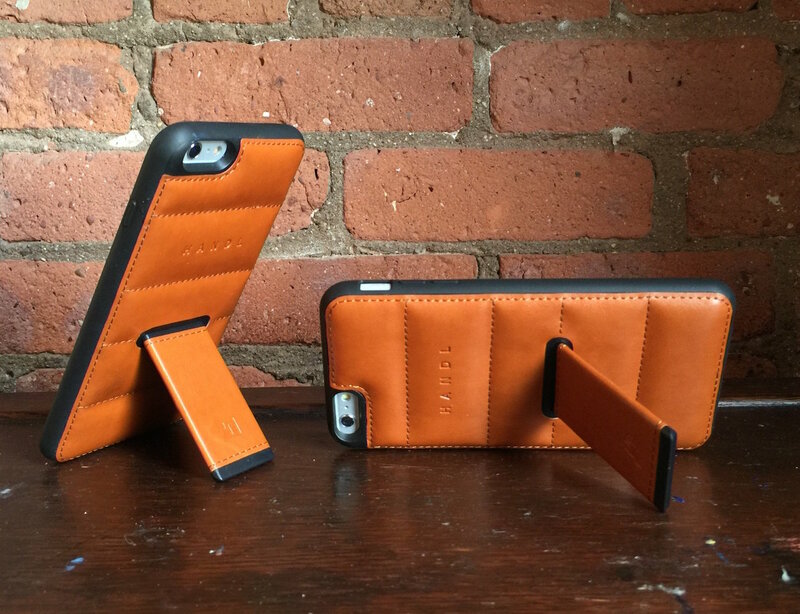 Get a grip on your device with the HandL Grip Case for iPhone 6 Plus. 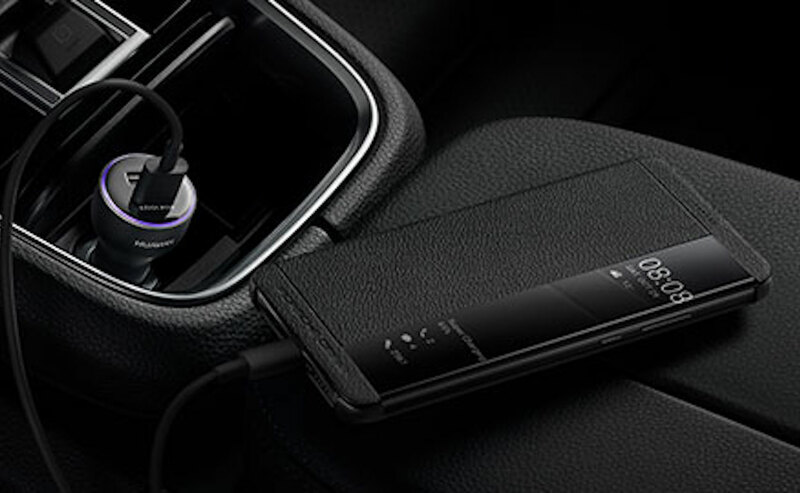 Experience a high-performance luxury smartphone with the Huawei Mate 10 Porsche Design Luxury Smartphone. 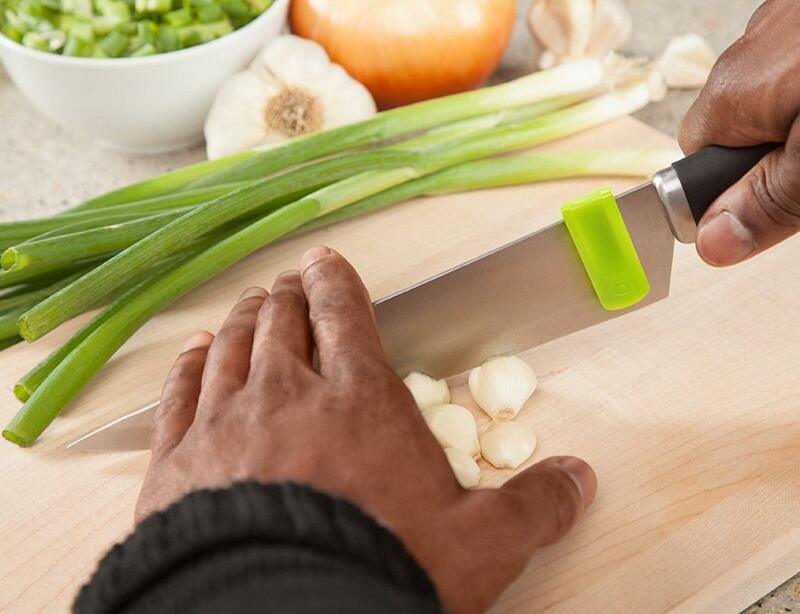 Chopping food with a knife is an elegant activity, a culinary art; that is, until it comes time to crudely clean the blade with a swipe of your finger. 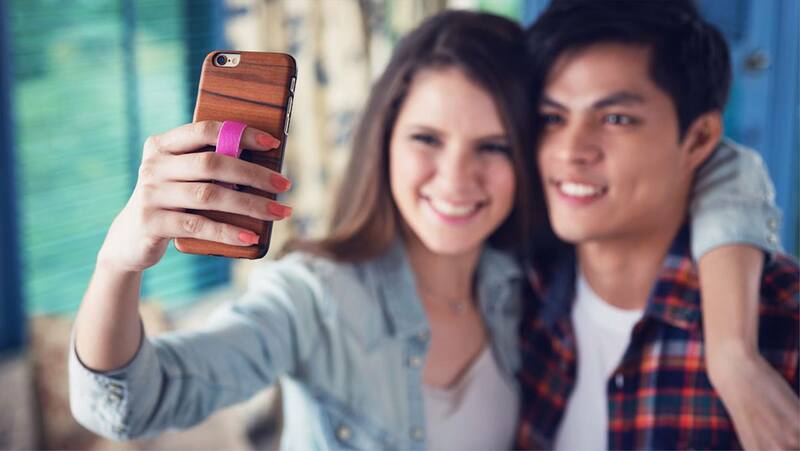 Get a grip on your smartphone with the Ungrip Smartphone Grip System. Attaching to the back of your device, Ungrip offers a fabric loop to increase your dexterity. 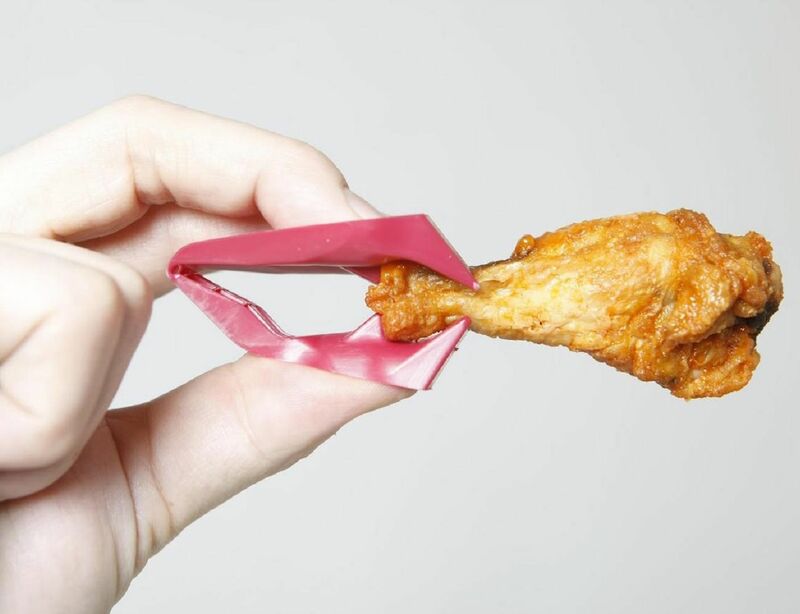 These made and invented in the USA, high-grade polypropylene three-limbed tongs make it easy to enjoy messy so called "finger-food" without the mess. 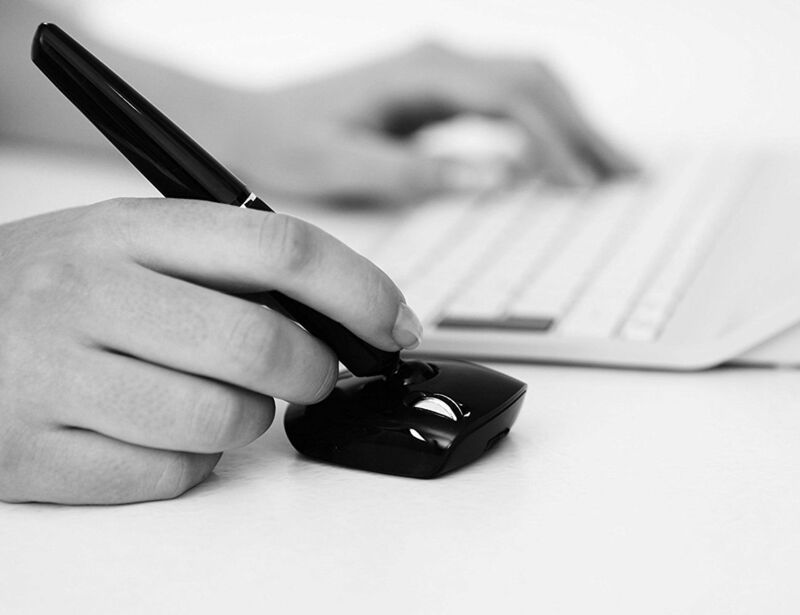 More importantly, the Penclic Wireless Mouse has an ergonomic design with a pen grip that makes use of natural finger and hand movements.